The government has announced a series of new measures to control drone use in the UK. The new rules follow reported sightings of a drone at Gatwick Airport in the run-up to Christmas, which forced the airport to close between December 19 and 21 and disrupted 1,000 flights. Here's your guide to the new drone regulations. 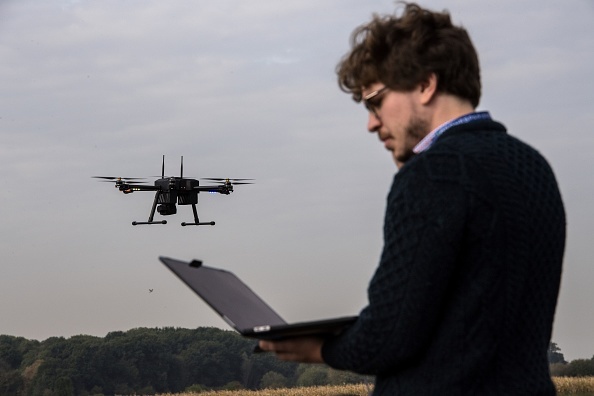 From November 2019, owners of drones weighing between 250g and 20kg will be required to register their device and take an online drone pilot competency test. Failure to comply with these rules could lead to a £1,000 fine. 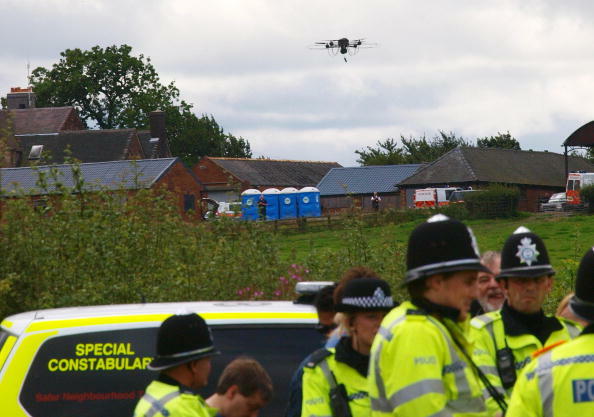 Police will be given additional powers to land, seize and search drones. If a serious offence has been committed and a warrant is secured, the police will be able to search premises and seize drones, as well as any electronic data stored on the device. 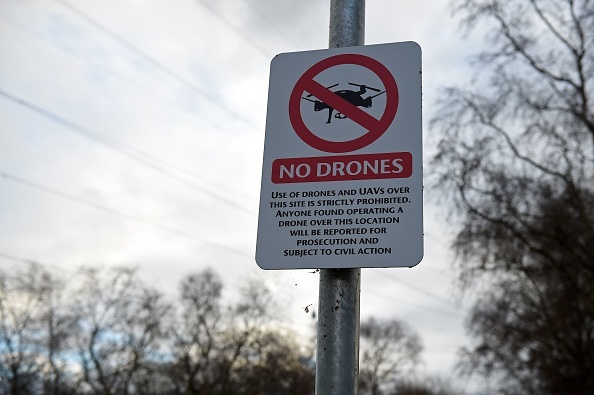 Police will also be able to issue fixed-penalty notices of up to £100 for minor drone offences, which include not landing a drone when instruced by an officer, or not showing their registration to operate a drone. Following the Gatwick disruption, exclusion zones will now be extended around airports where drones are banned from flying. The exclusion zone around airports will now be extended to approximately 5km, with additional extensions at the end of runways. Legislation was brought in last year which made it illegal to fly a drone above 400 feet or within 1km of an airport, with these offences carrying a fine of £2,500. The Home Office will begin testing and evaluating the use of counter-drone technology at airports and prisons which can detect and interfere with drones. There have been instances of drugs being flown into prisons via drones, with one gang managing to smuggle £500,000 worth of drugs into prisons across the country using the technology. 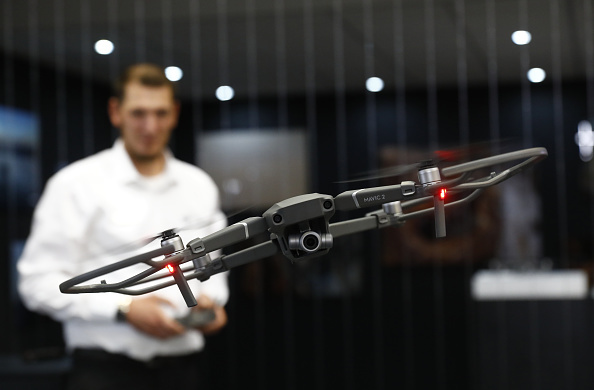 The government is also working with manufacturers to make sure drones are used in accordance with the law, including geo-fencing, which prevents a drone from flying in a certain area through built-in software.